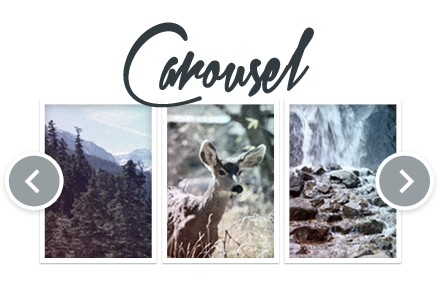 Display rotating sets of images with customizable effects and navigation elements. Create and add rotating sets of image groups with customization options for orientation and direction, transition timing, navigation and pagination. Upload images or use existing Media Library images to create Carousel groups and add image links to outside URLs. Add Carousel groups to widget areas or to posts or pages using shortcodes. How is Carousel different than Rotating Images? 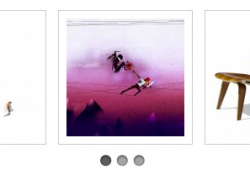 Carousel is a way to show a group of images with navigation options. Rotating images shows one image at a time and rotates through a defined group of images. 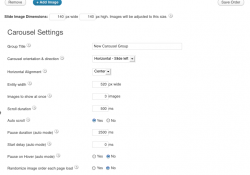 Does Carousel allow you to add images from the WordPress media library? 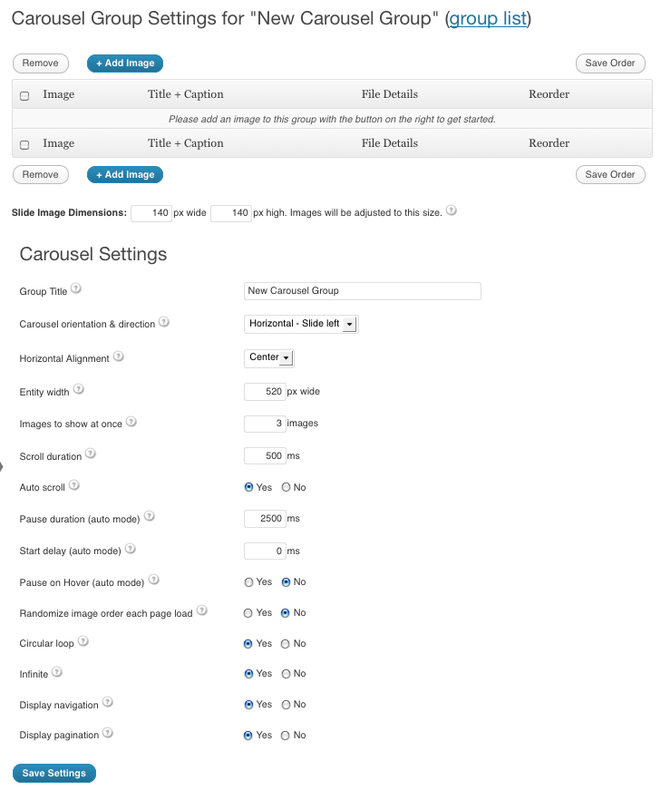 Yes, images can be added to Carousel groups by uploading or selecting existing images from the WordPress media library. How do I display Carousel groups on my site? Slideshow groups can be added to your site using two different methods: widgets or shortcode. Will my Carousel content be visible on iPhone or iPad devices? Yes, Slideshow relies on jQuery, HTML, and CSS, so it will work in all mobile browsers. Can I customize Carousel groups? Carousel provides a wide variety of pre-built customization options, but advanced users can add additional customizations with CSS. Visit the Customize Carousel section of the Carousel codex for more details. 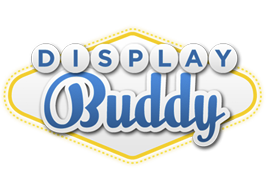 This plugin is a part of Display Buddy. DisplayBuddy is a collection of plugins designed to showcase images, video, and text uniquely and easily on your WordPress site in a visually pleasing way. Ideal for personal bloggers or single website owners. Ideal for people with multiple business sites. Ideal for WordPress designers and developers. Developer licensing for all 20 of our plugins. Including BackupBuddy, Mobile, the DisplayBuddy series and more!